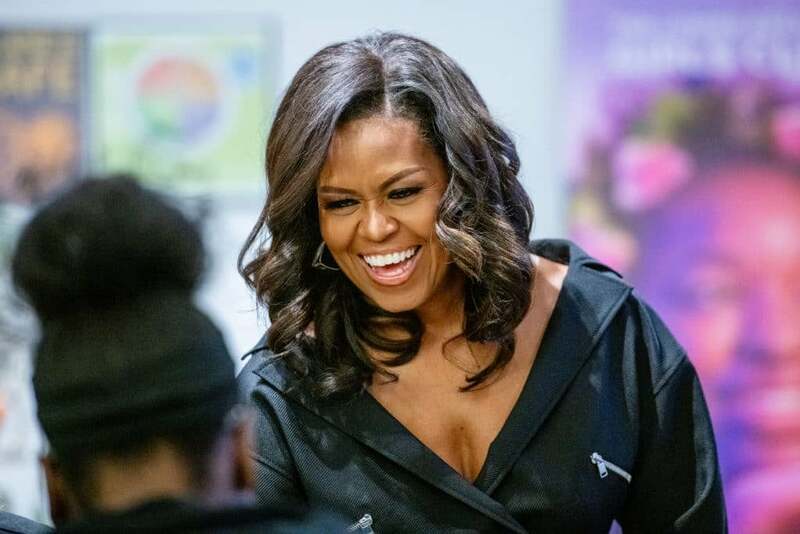 Michelle Obama went from the South Side of Chicago to one of the most influential women in history. Now she’s sharing how she did it. 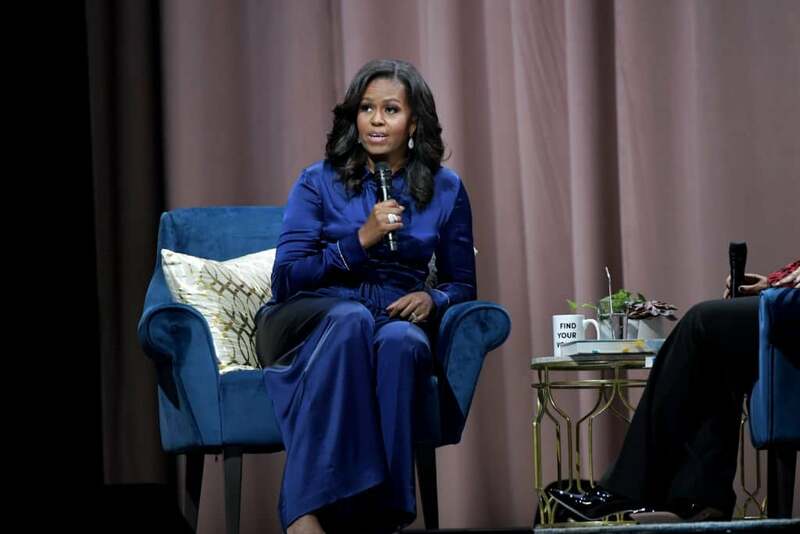 Michelle Obama went from a straight A student on the South Side of Chicago, to a corporate lawyer, to one of the most influential women in history — and now she’s sharing how she did it. 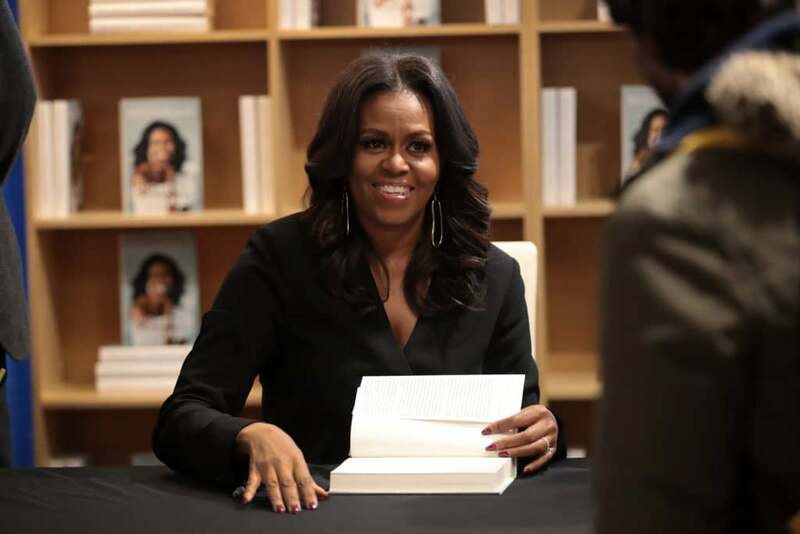 Thousands of women have flocked to her sold out book signings eager to be in her presence. Millions more have clung to the spines of Becoming hoping to soak up some of what has set her apart. Haven’t gotten your hands on a copy yet? Don’t worry! We’re sharing 11 of our favorite life lessons from Becoming that are sure to make your 2019 sparkle. 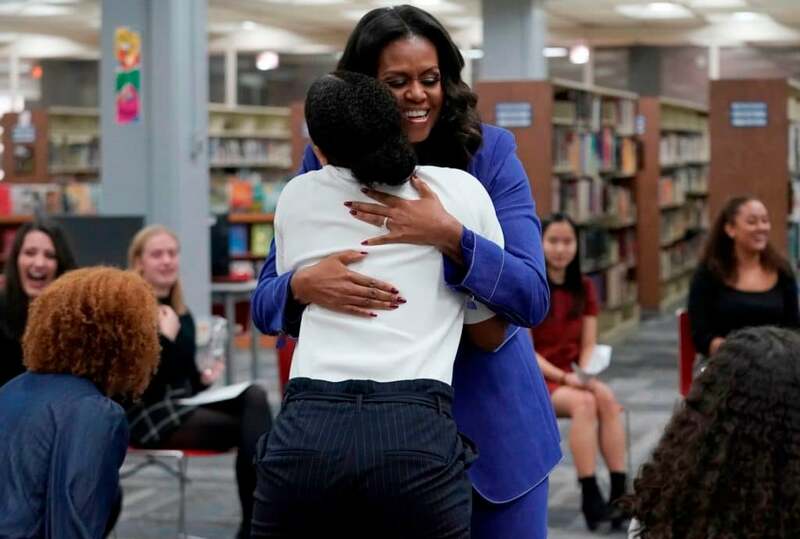 After testing into one of her her city’s most prestigious high schools, Obama was surrounded by “Jack and Jill kids,” who were international travelers before they could even drive. So when the school sponsored a trip to Paris she automatically assumed she wasn’t going because her loving parents sacrificed so she could have bus fare. After learning about the trip from the school, Obama's parents asked why she hadn’t mentioned the trip. She replied, “Because it’s too much money.” Obama was shocked when her parents told her that wasn’t for her decide, and shortly after she was on a plane to France. Reach out for what you want. You might just get it. When Obama's guidance counselor made a snap judgement that she wasn’t “Princeton material” she refused to take her words for gospel. 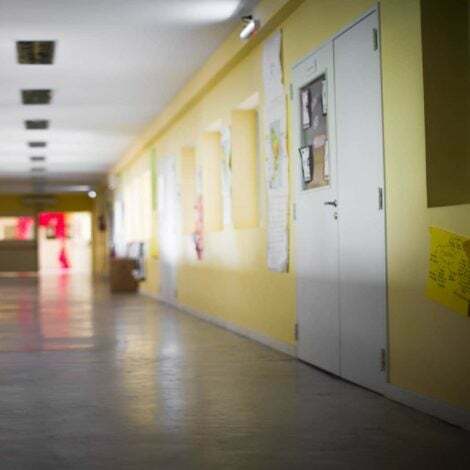 Instead she reached out to other educators and community leaders who were actually familiar with her and her work and gained entry into her university of choice. It can be easy to assume that someone’s title qualifies them to dismiss you, but don’t believe it, Obama advised. At its core, building a business is just fulfilling a need. And when Obama started regularly babysitting for a mentor on campus at Princeton she inadvertently did just that. Before she knew it she was running a child care center that catered to professors. Keep your eye out for opportunities for innovation. 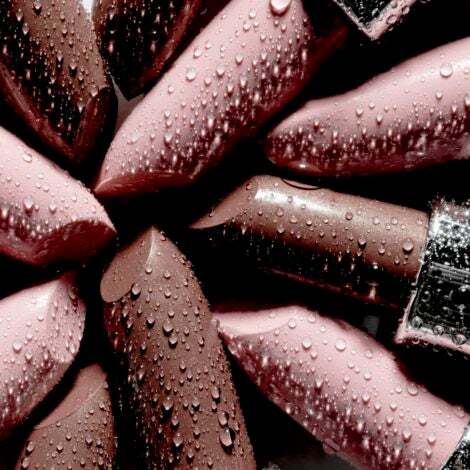 You never know when they’re going to appear. When Obama realized that she “hated" practicing law she had to find a way to pivot towards the non-profit causes that aligned with her purpose. Still, that pivot came with a serious pay cut. While accepting that she wouldn’t have the corporate perks or the substantial cash flow she was used to she made sure that she would be able to sustain herself by “asking for exactly what I needed in terms of salary.” “I couldn’t be shy or embarrassed about my needs,” she wrote. Sometimes we are so afraid to look greedy that we sell ourselves short. 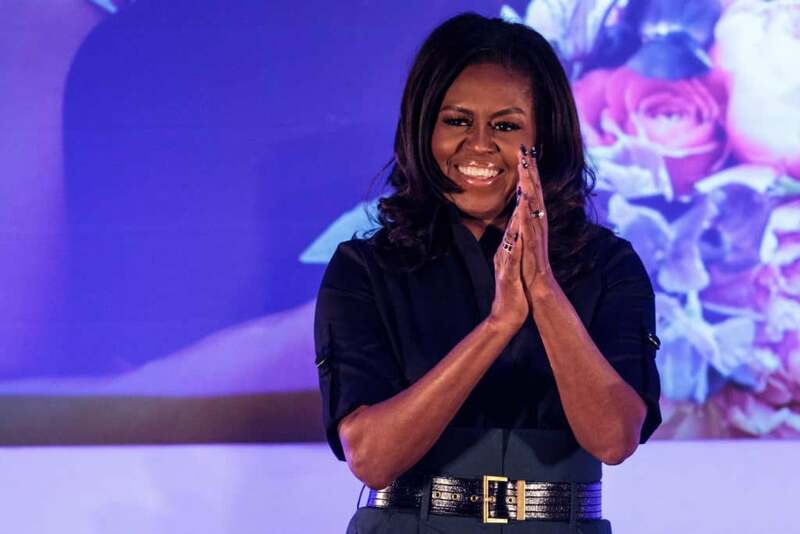 Learn from FLOTUS and put yourself first so you can have the room and resources to serve others. Obama initially was so worried about how dating her subordinate would be perceived by her coworkers that she ruled the former president out as a romantic prospect completely. She even went as far as trying to set him up with some of her girlfriends. Obama eventually gave in after the two enjoyed a pair of ice cream cones on a “warm summer evening,” but had she refused to set her concerns aside, the course of history might have been changed. 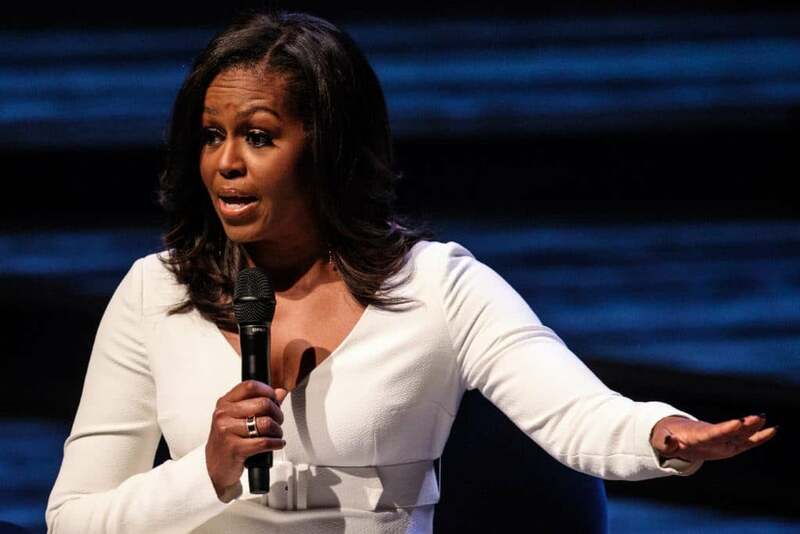 Proud bus pass holders the world over have praised Obama for being willing to overlook her husband's lack of funds when they first started dating. But what they conveniently fail to remember is that he had a character that outshone his checking account. 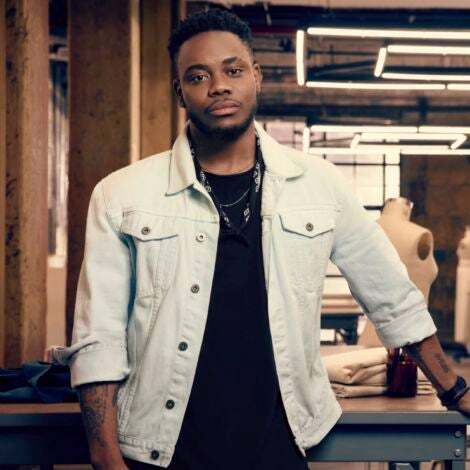 “So many of my friends judged potential mates from the outside in, focusing first on their looks and financial prospects,” she wrote. 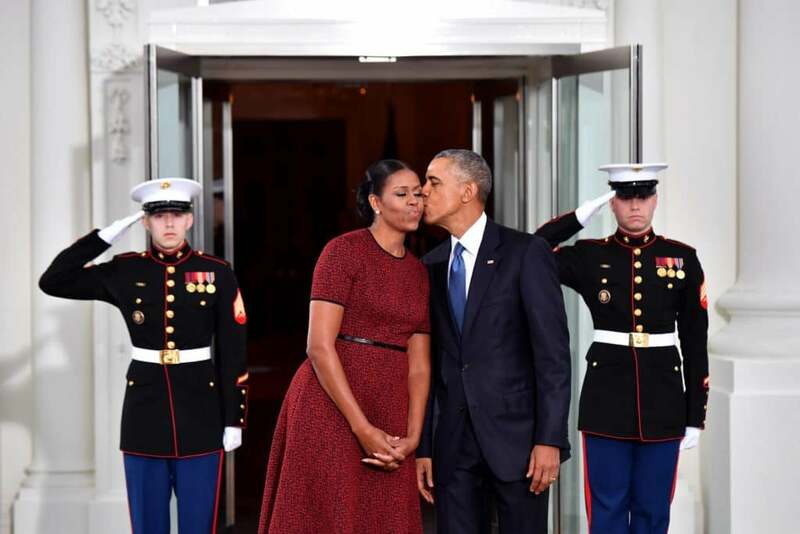 “If it turned out the person they chose wasn’t a good communicator or was uncomfortable with being vulnerable they seemed to think time or marriage vows would solve the problem.” Obama knew from the beginning the man she was falling for was mature enough to handle a true partnership that was worth a little financial uncertainty. 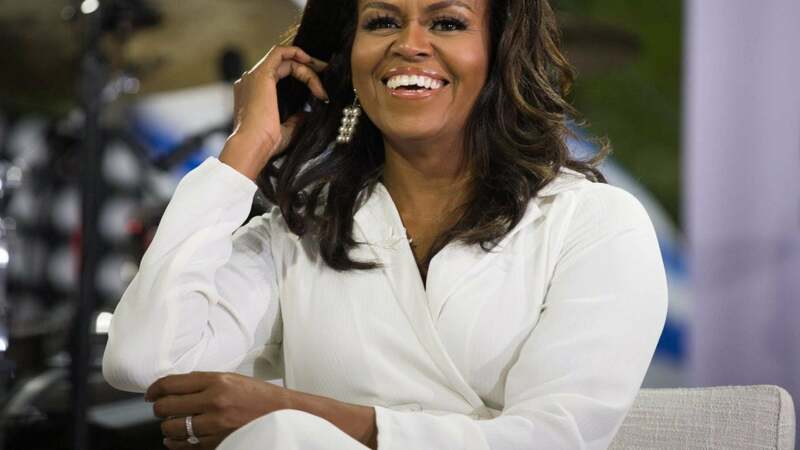 When a new beau named Barack Obama told Mrs. Obama that “I’m not much of a phone guy,” she made it clear that “If I’m not talking to you, I might have to find another guy who’ll listen.” We all know how the story ended. Not because the man in question was so special but because the woman he was pursuing set standards. Keep this in mind the next time you’re tempted to get giddy about a good morning text. 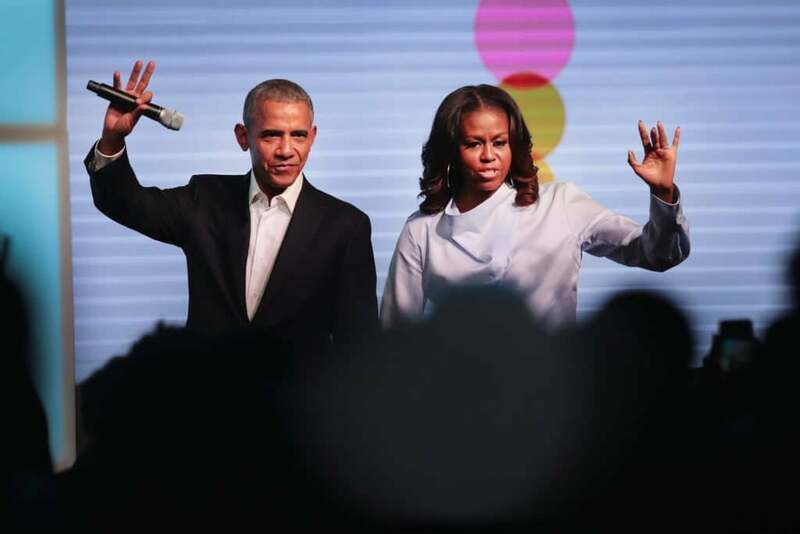 The former first couple share a “visceral and grounding love” that has changed a nation, reared two beautiful children and even inspired a feature film. While their relationship is iconic it’s also imperfect. 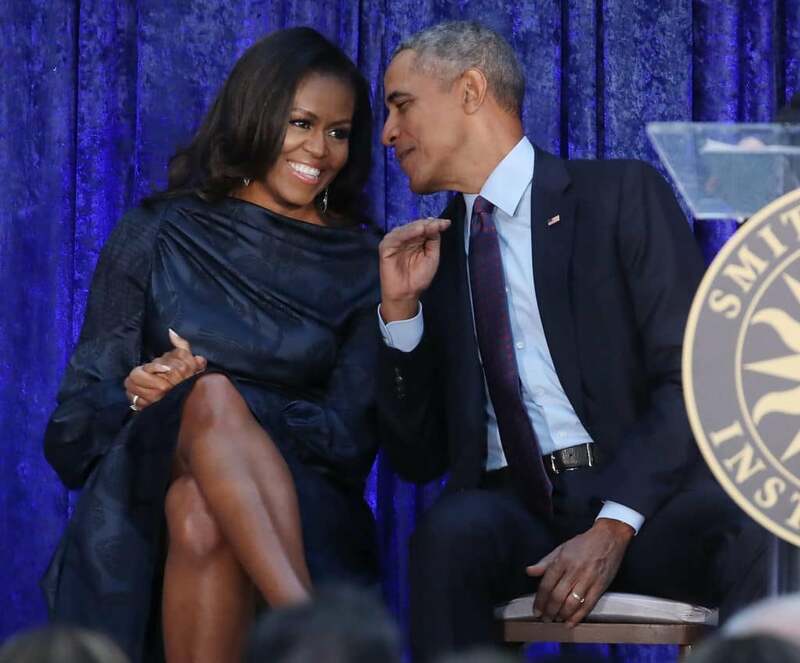 Obama reminds readers that even legendary lovers can benefit from counseling sessions when recounting a rocky period in her marriage. When the subject of her husband considering a presidential run was approached, Obama only gave her blessing because she thought “he’s never gonna win.” Countless political attacks and dozens of secret service briefings later, she was married to the leader of the free world. 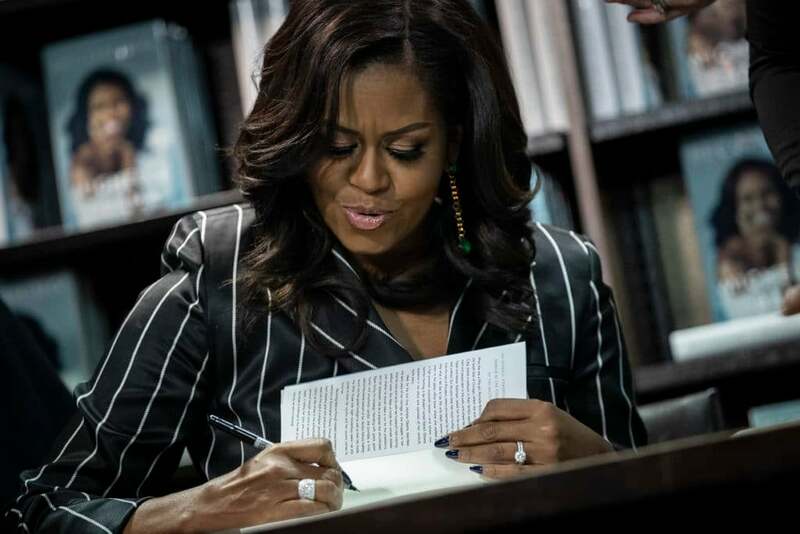 Before you passively give yourself or your partner permission to take a risk, make sure you’re prepared as possible for every outcome. .
“There is no handbook for incoming First Ladies of the United States,” Obama wrote. And admittedly, she was “overwhelmed” by the way her life was about to change. Obama was wise enough to look to her mother for help in adjusting. She even went as far as enlisting her brother’s help in convincing her to move into 1600 Pennsylvania Avenue. The former first lady didn't worry about appearing like she had it all under control. She focused on actually trying to get things under control instead.